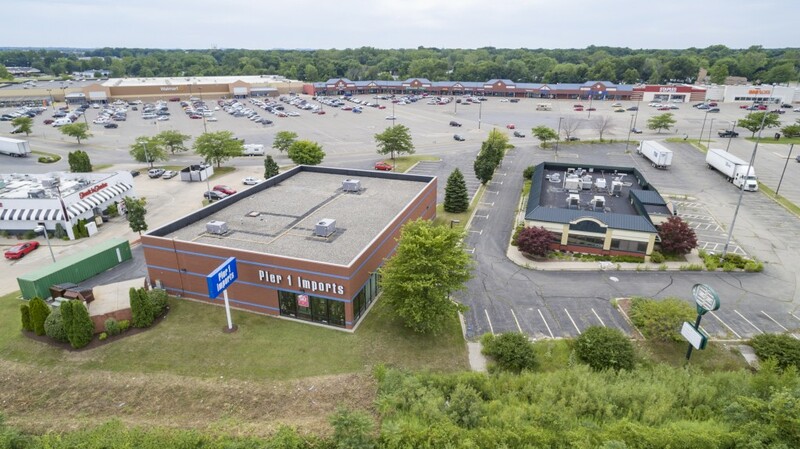 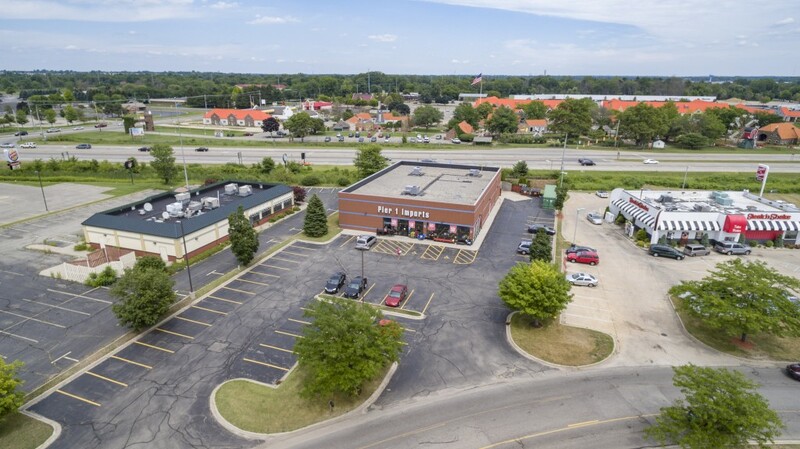 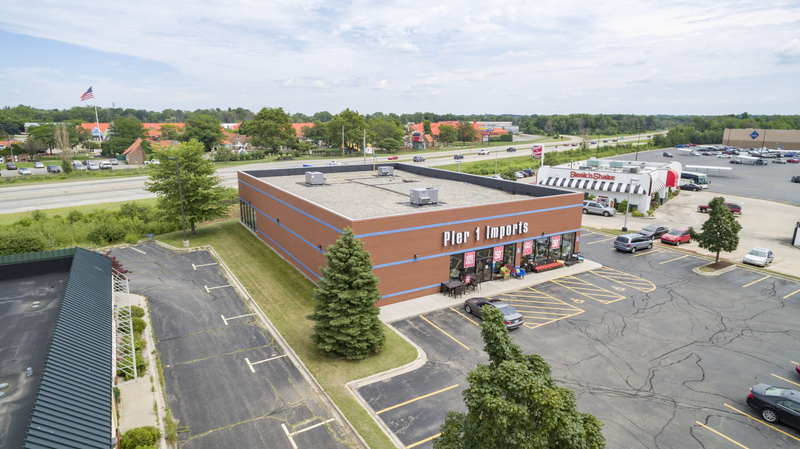 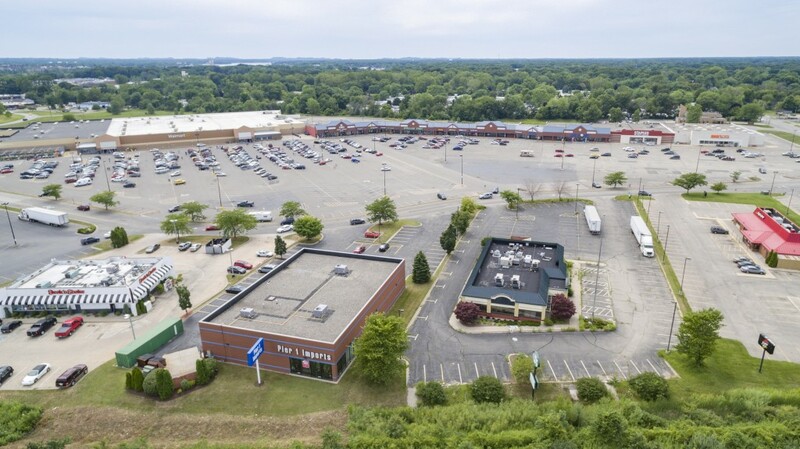 North Park Plaza is perfectly located at the prime intersection of State Route 31 and James Street and Lakeshore Boulevard in Holland Michigan. 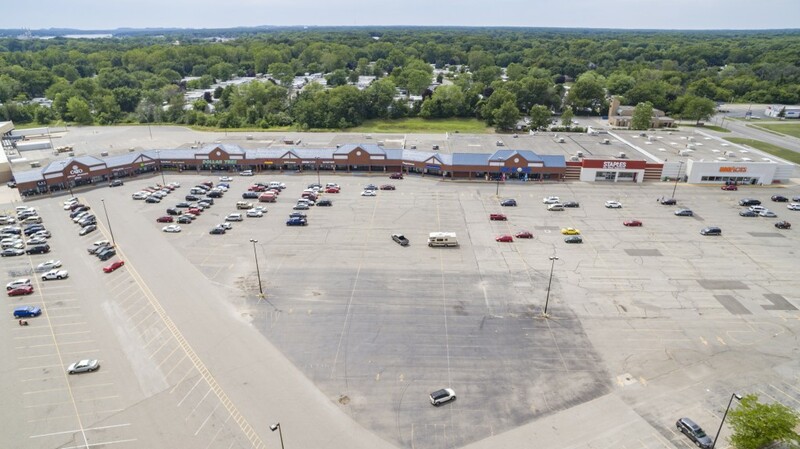 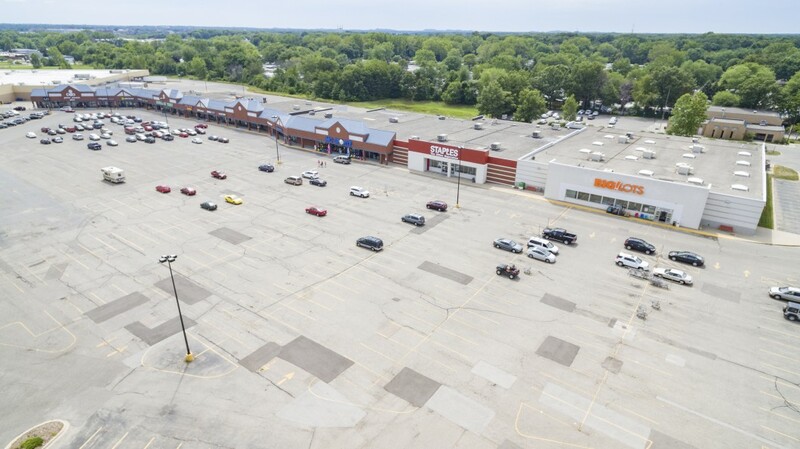 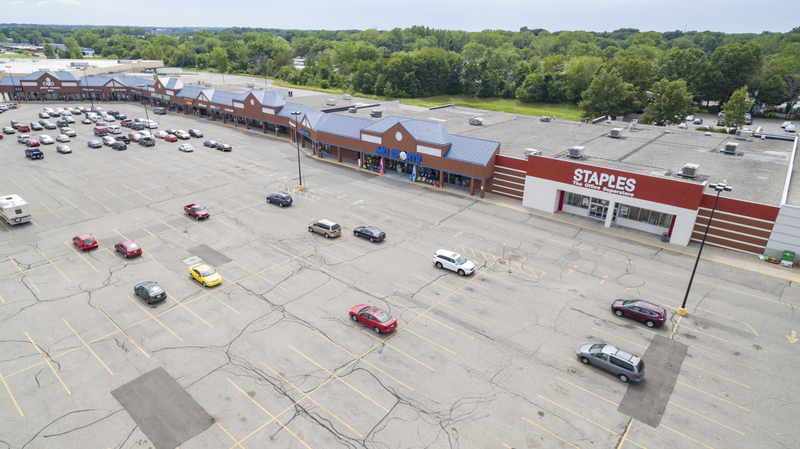 This center originally constructed in 1993 has seen numerous expansions and additions in order to facilitate the success of its core tenants which include Wal-Mart Super Center, Sam’s Club, Staples, Pier One, and Dollar Tree all of which have undergone expansions at the center. 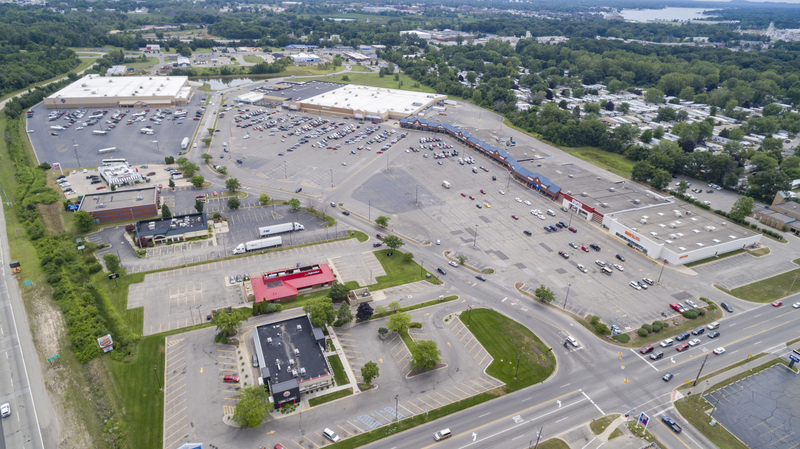 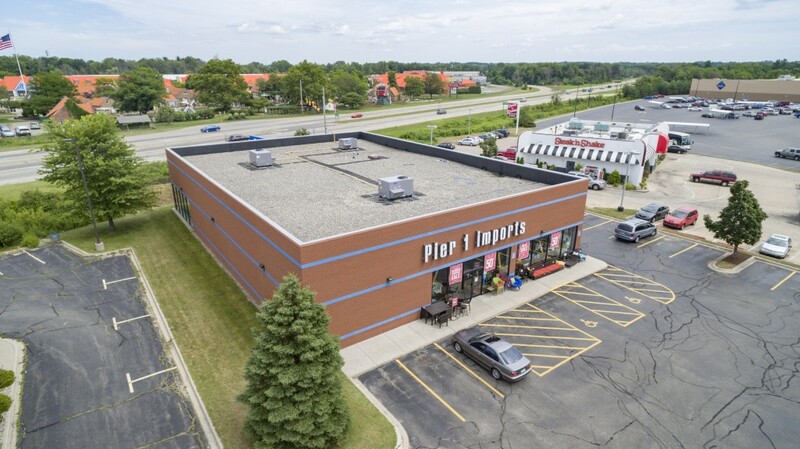 Numerous other national retailers, restaurants, and a few choice local tenants round out this centers mix to make it a favorite for shoppers in the Holland-Zeeland area.